Remarks at 6731 Rainey Drive Macon, GA - 37 Acres (2 Lots). Residential Development Potential. 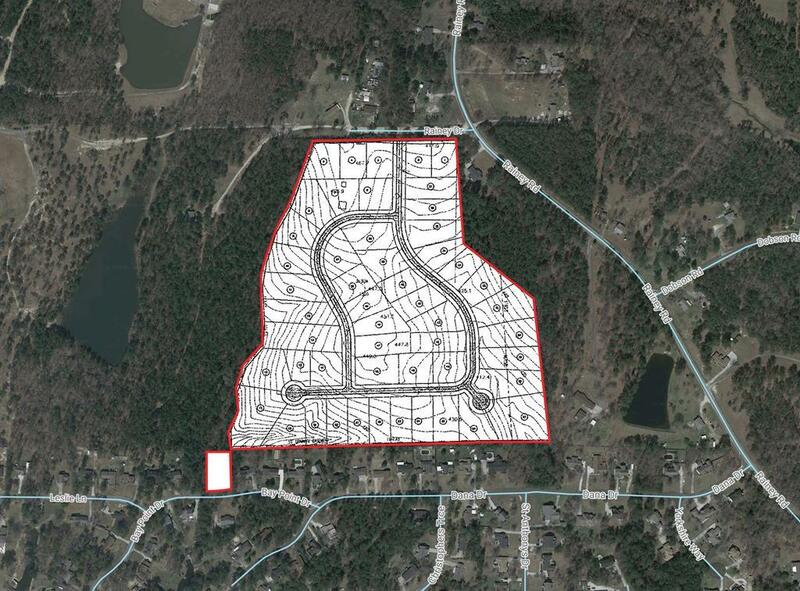 Preliminary site plan for 51 lots with sewer connection on Bay Point Drive. Much potential.